Cisco’s Talos research unit yesterday reported its discovery of VPNFilter, a modular and stealthy attack that’s assembled a botnet of some five-hundred-thousand devices, mostly routers located in Ukraine. 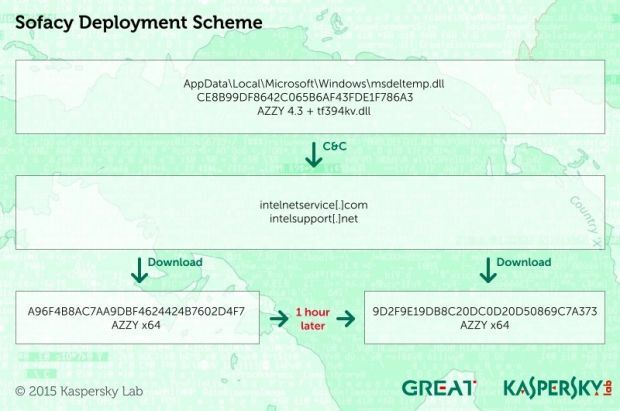 There’s considerable code overlap with the Black Energy malware previously deployed in attacks against Ukrainian targets, and the US Government has attributed the VPNFilter campaign to the Sofacy threat group, a.k.a. Fancy Bear, or Russia’s GRU military intelligence service. Posted in Citizens Duty, Cyber War, FBI, Gangs and Crimes, government fraud spending collusion, Military, Russia, The Denise Simon Experience, Whistleblower.